Ford’s new MyKey technology will make help improve the safety of younger drivers when it is introduced in 2012. MyKey customers will be given a master key and another key to give to their child. The master key allows the driver to set parameters in the car to improve the safety of their child. For example, the top speed of the car can be capped, as can the volume of the audio system. Chimes and warnings will play when certain things are done, like coming close to the speed limit, or when people forget their seatbelts.These parameters will help to ensure the driver remains focussed and drives sensibly. 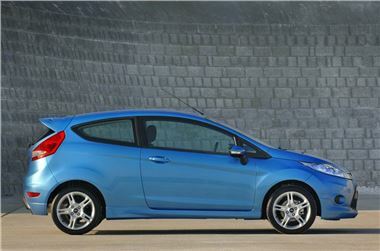 MyKey will initially be available with the Fiesta, but will eventually be available across the Ford range, and, in theory, it should reduce the cost of insuring younger drivers.